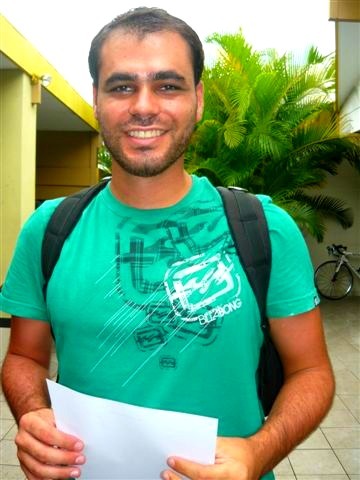 “Most of the Brazilian’s I meet who study at GV Noosa never want to leave. They are always trying to extend their studies, extend their visa and find long-term employment they love it here so much!” says activity coordinator Nadia Colbourn. 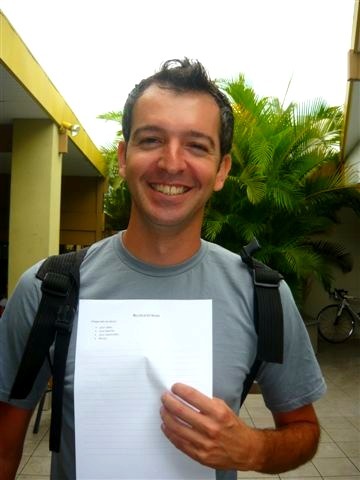 Nadia asked Marcos and Claudio from Brazil to write a paragraph on how studying in Noosa makes them feel. Noosa is a good place to study. I live here because it is small and I don’t need to get a bus to go to school and go out. There are few places to go out but I like this because I like small cities. I like my classmates, they are very friendly. Usually after school we go to the beach or have barbecues in the park. I have got a lovely teacher, she responds to all my questions and is always concerned about making sure her students are learning. My class is good because we have students from all different countries and I have opportunities to get to know these people from all different places. My class is very funny because there are students from Brazil, Spain, Switzerland, Peru and Japan. even though my classmates have fun they are very dedicated to their study. My teacher helps us every time when we need it and they talk about many interesting things. I like living in Noosa because it is very quiet and the beaches are so near that you can go there every day. This entry was posted in Student News, Study by Lexis | Noosa. Bookmark the permalink.